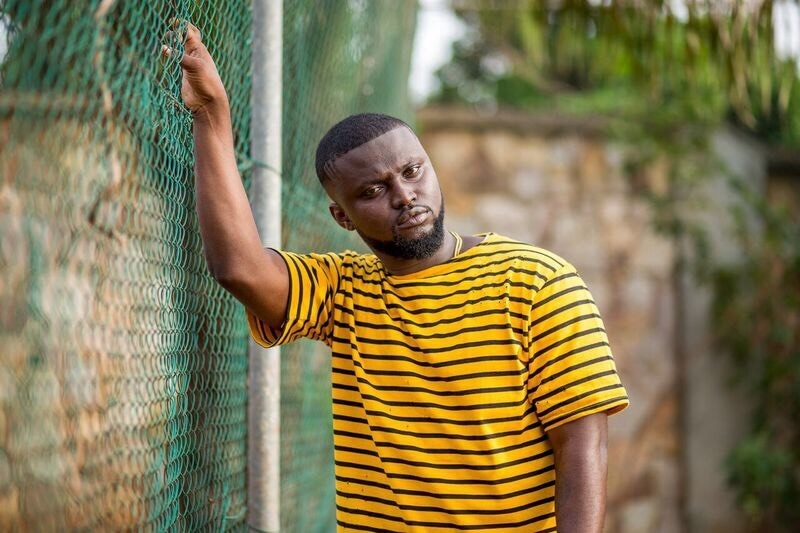 Afrobeat producer Streetbeatz has a track record with music in his library nominated for the Vodafone Ghana Music Awards, topping the Billboard charts and featuring BET Award winners. On his latest, ‘Holiday’, Streetbeatz teams up wth Timbo and Dun D. We spoke to him about becoming a music producer and how he appraoched producing ‘Holiday’. I have high hopes that ‘Holiday’ will be one of the songs that’s gonna stay and be there for every summer. Were there any particular bands or artists you took inspiration from when you were establishing your production style? Yes of course, names like Castro, Stonebwoy, R2Bees, Praye, Daddy Lumba, etc. What makes your approach to production unique? It’s all about a secret I can’t share. It’s like an ingredient I use in cooking, my own unique sound, lol! You are known as being a key player in pushing the Afrobeat genre to a worldwide level. What does ‘Afrobeat’ mean to you? Afrobeatz is a fusion of African sound and any western sound. I feel Afrobeatz is the major key to African music now. A simple way of communicating with the western world. Afrobeatz is a way of life to me. Which Afrobeat artists do you admire? A lot! Long list if I have to mention all names, so imma do just a few, Sarkodie, R2BEES, Stoneboy, Kofi Kinaata, Humble Dis, Kwesi Arthur, Wizkid, Ice Prince, Davido, Diamond Platinum, Eddy Kenzo etc. Are they any you haven’t worked with, but would like to? Yes, so far I haven’t worked with David, Eddy, Diamond etc. But I look forward to working with all of them. Your productions have been nominated for the Vodafone Ghana Music Awards, topped the Billboard charts and featured BET Award winners. Which productions are you most proud of? I’m proud of all my works, every single one. Your latest is ‘Holiday’ featuring Timbo and Dun D. How did the tune come about? Timbo is a good friend I got to know through KillBeatz on a visit to Fuse ODG’s house, I met Dun D there too. We started the record with the cords and the drum patten. OT Woode, the guitarist on Ed Sheraan’s ‘Bibia Be Ye Ye’, also brought up his own feel and I start with the vibe “Everybody Wants Some Trees”, Dun D just followed up with “And Everybody Gonna Take One Shot Of The Hennessy”, Timbo came in straight with “Its A Holiday” and it was a good vibe for the summer. That’s how ‘Holiday’ came about..
What was it like working with Timbo and Dun D? It was such a beautiful experience, there are no two ways about that. How does ‘Holiday’ reflect or build on your style? When you listen to ‘Holiday’ really well, you get to know it’s a fusion of high life and dancehall. With this two settle mash ups, I tell everyone this style is really Streetbeatz. What are your hopes for ‘Holiday’? I have high hopes that ‘Holiday’ will be one of the songs that’s gonna stay and be there for every summer. And get a bigger feature on it pretty soon. What else have you got in store for 2018? A lot of surprises. Stuff fans wouldn’t think of, my follow up single is ‘Ding Dong’ which I perform on the track myself. *Watch the video for ‘Holiday’ on YouTube below. For the latest news about Streetbeatz, follow him on Twitter.